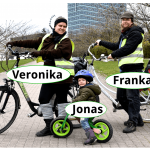 we can help you transport up to ę0 bicycles to locations all over Eastern Lithuania. * Please order this service in advance. Note that transportation is not available during our busiest hours. 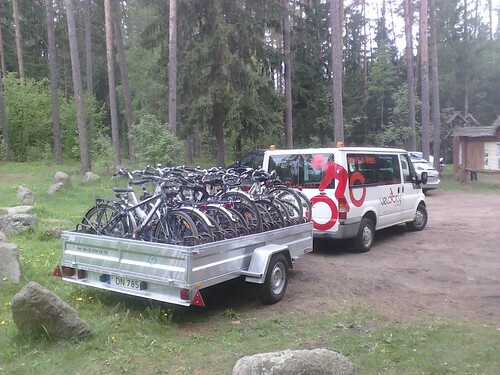 We transport up to 30 bicycle within a radius of 50 km from the Vilnius city centre for approx. 90 € (price for orientation). 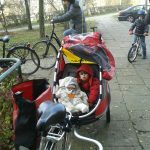 Trailer rental – 50 € per day. 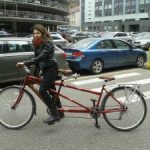 Special price: the night ride for €8!